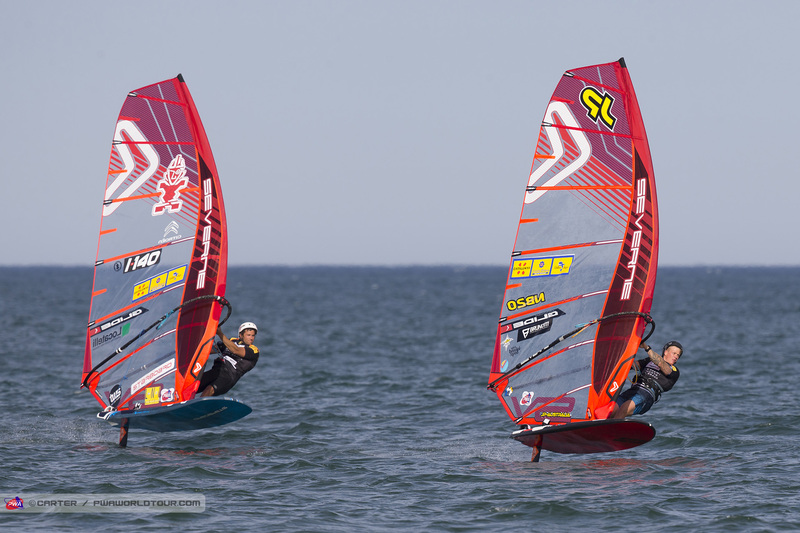 A year to remember as Team Severne looks back on an excellent PWA competition season. After 10 days of insane action on Sylt we can look back at one of the best years on tour by our teamriders. 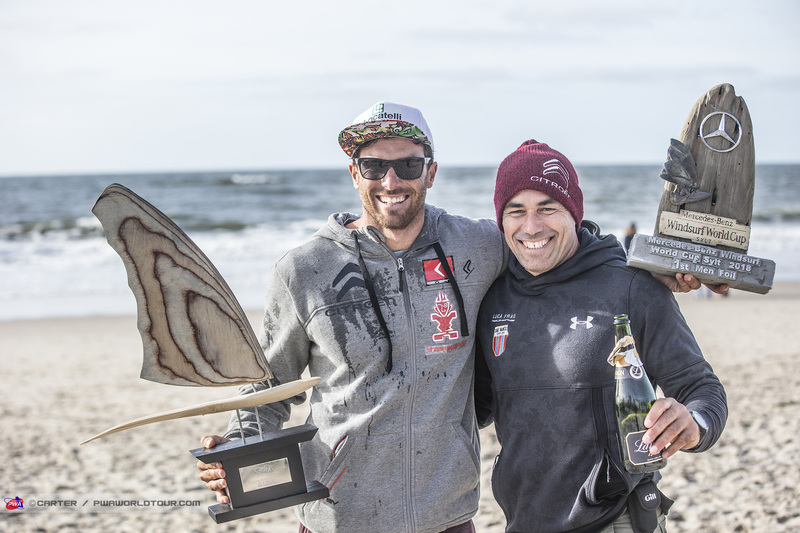 A massive effort that started in April with the first event victory in Morocco by Iballa Moreno and ended with our 3rd PWA Foil event victory of the season in Sylt by Matteo Iachino. 24 Podium places, 9 event victories, 2 world titles and the constructors title make this one of the best years till now for Severne. Our racing team saw the warm welcome of Matteo Iachino at the beginning of the year who showed exactly what our sails are capable of, winning races. 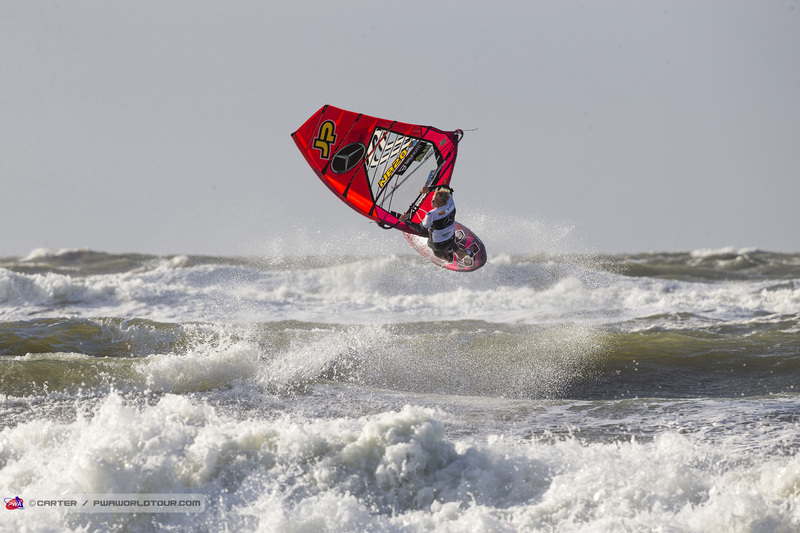 Everything looked set for his second world title coming into Sylt after leading the title race since May against Antoine Albeau. 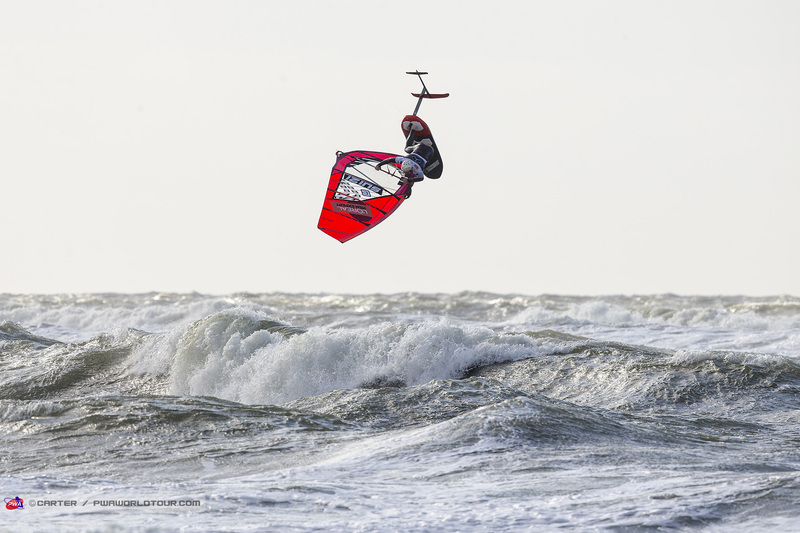 But in racings small mistakes can come at a very high price and an early exit in the semi final at Sylt during elimination 1 was ultimately the difference between his second world title and 2nd place. 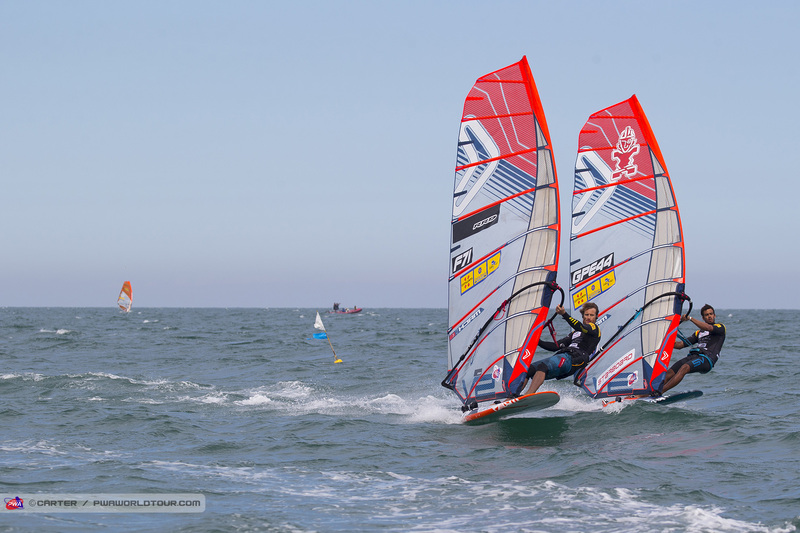 However by winning 5 out of 7 eliminations during the Sylt event (1 in Slalom, 4 in Foil) Matteo confirmed ones again he is one of the fastest guys on the planet on both the Slalom- and Foilboard. We are sure the title will come and it looks like this is only the start! With the victory of Matteo in the foil discipline it is our 3rd event victory (out of 4) by one of our riders in this young upcoming racing discipline. With Amado Vrieswijk his victory in Costa Brava and Gonzalo Costa Hoevel in Japan the Hyperglide has quickly made it’s name as the best sail for Foil racing on the market. 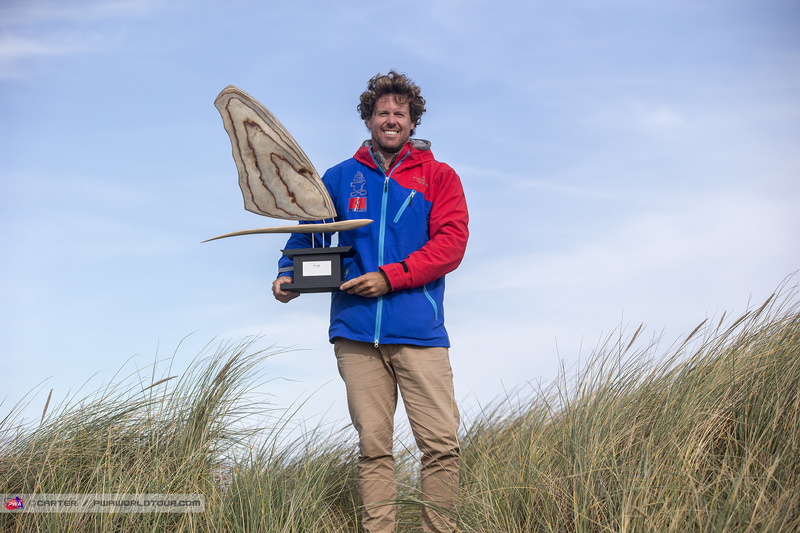 It’s thanks to his help in the R&D and work on the foil sails that Gonzalo Costa Hoevel could receive the ultimate reward claiming the first ever official Mens PWA Foil world title in 2018. 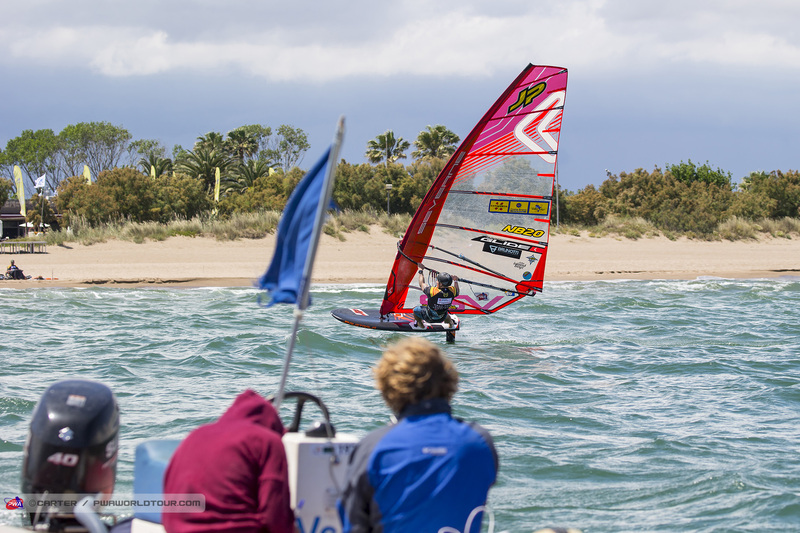 In the Slalom we saw Cyril Moussilmani return to the top 10 in the overall after a great second half of the season that kick started after his 3rd place in Costa Brava. Also reaching the top 10 for the first time in his still very young career is Tristan Algret, after a blistering start to the year in Asia and Costa Brave Tristan will happily look back on his best year on tour. 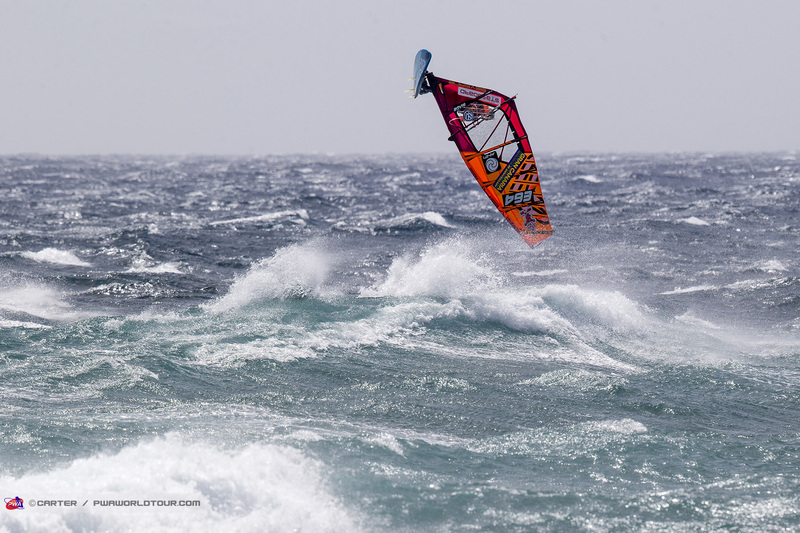 After a brilliant opening event for the woman in Morocco and a stormy edition in Pozo for the Men a twist of conditions & events made it an interesting title race. 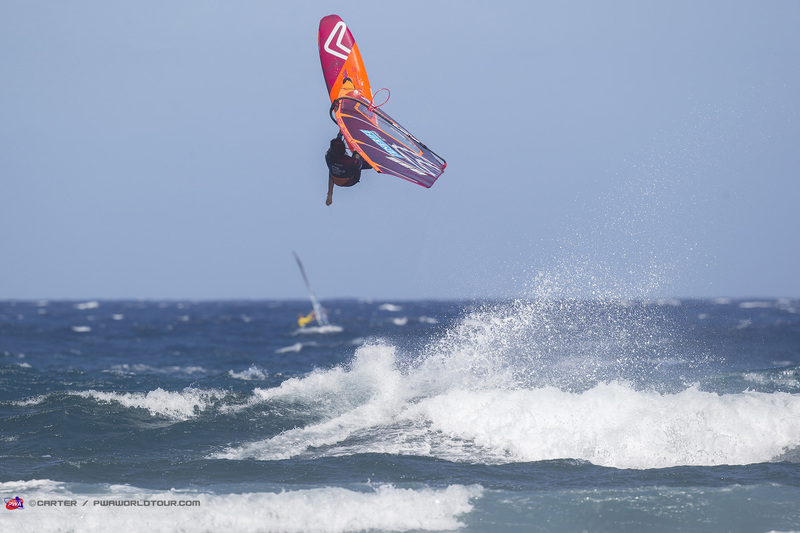 Iballa opened up the year with our first event victory in Morocco at the end of April. The first step towards what would be her 10th world title. 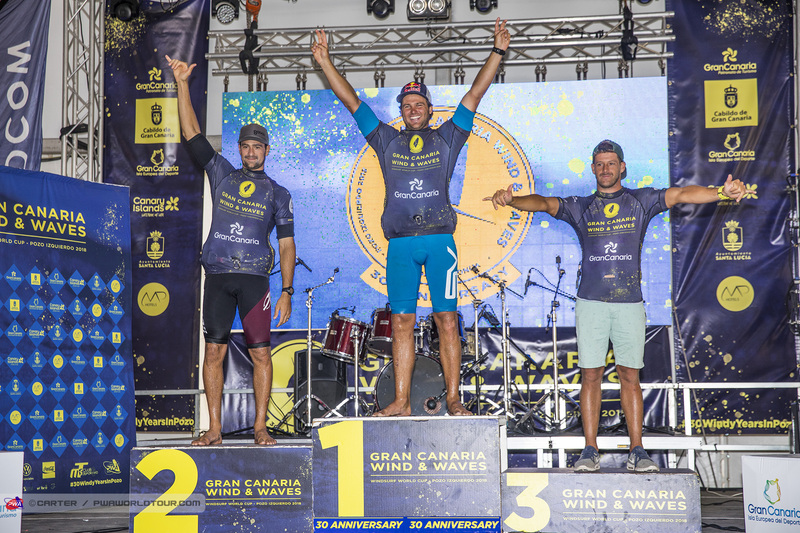 A dominating victory by Daida in Pozo put the twins ones again on top of the rankings going into the third event of the year, Tenerife. 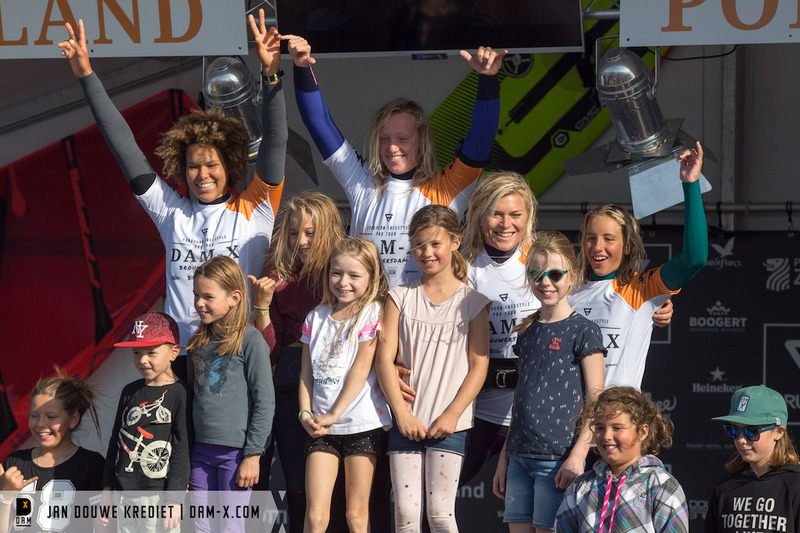 With lighter winds and more wave riding conditions it was Iballa who claimed her second event victory of the year with her 10th world title being a sealed deal after a small injury by Daide before the last event of the year in Sylt. New for 2018 on our boardprogramm was Lina Erpenstein who concluded her first year on the Nano with an excellent podium finish in her guest country Germany! Her wave riding impressed the most, with some great turns while her jumping ones again got higher and better throughout the year. Lina eventually finished the year in 4th place on the overall after yet another great year on tour! 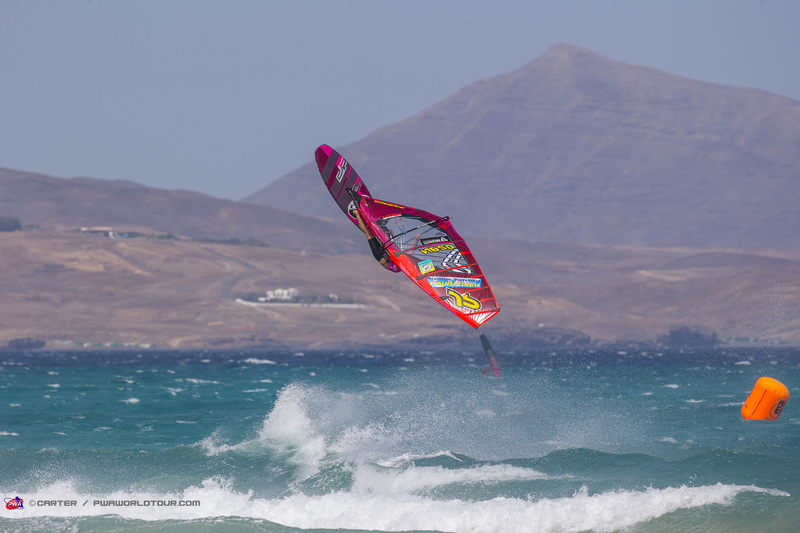 Philip Koster started in excellent form by dominating the strong winds of Pozo and getting all so close to his first ever triple forward in the competition. 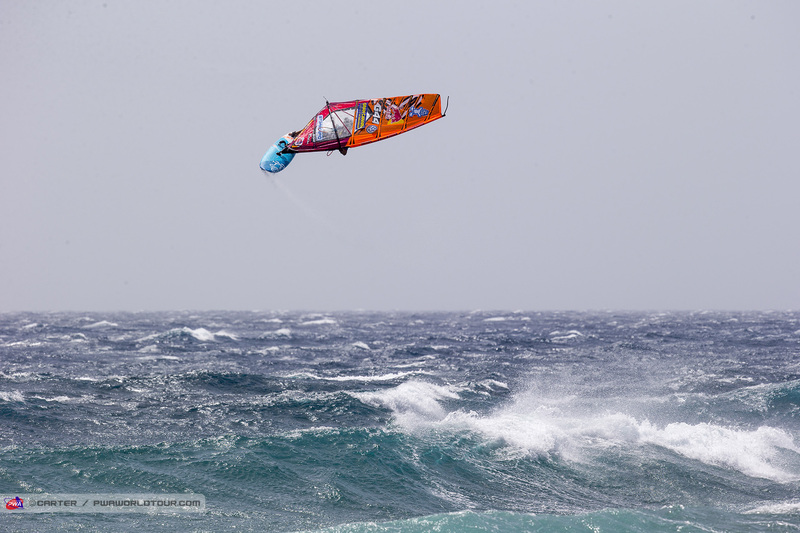 With prodromal lighter winds for the rest of the year the king of Pozo couldn’t really find his rhythm to claim his 5th world title and in the end had to settle for 3rd on the overall. Jaeger Stone on the other hand enjoyed an excellent year on tour as he bounced back from a bit disappointing 2017 wave tour campaign finishing outside of the top 5 for the first time since 2015. 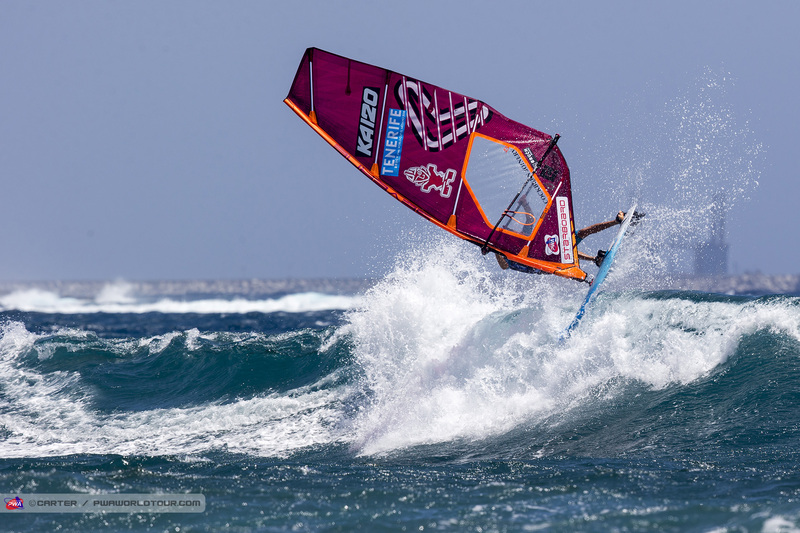 A 11 point Push-Forward from Jaeger in Pozo was only a sign for what was to come in the rest of the year as our Australian pride managed to equal his best PWA result to date in Tenerife securing a second place. 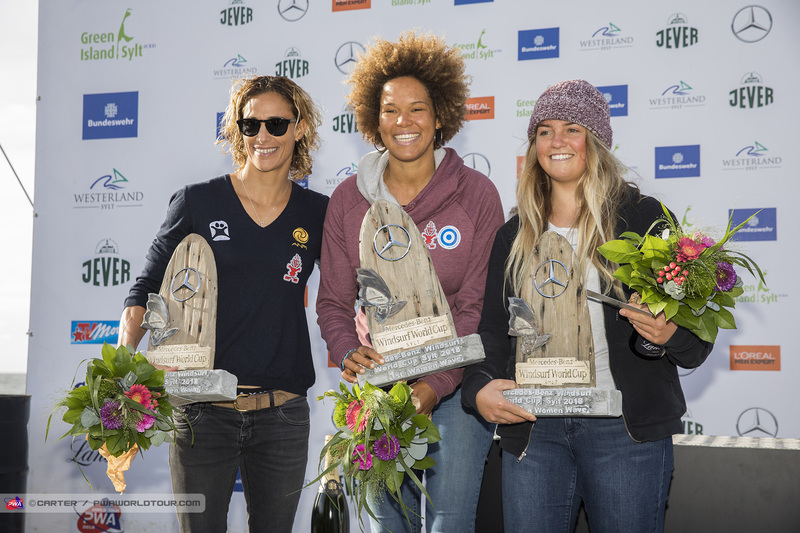 A title was within reach during the PWA in Sylt as some major upsets caused the needed drama at the final stop of the season. But small things make the difference and sadly enough for Jaeger things just didn’t go his way for the title but he can happily look back on a great year on tour. Dieter Van der Eyken enjoyed his best year on the wave tour to date after switching to the Nano’s at the beginning of the year. All looked good for his first top 10 finish on the overall after claiming 2 back to back top 10 results on the canaries. 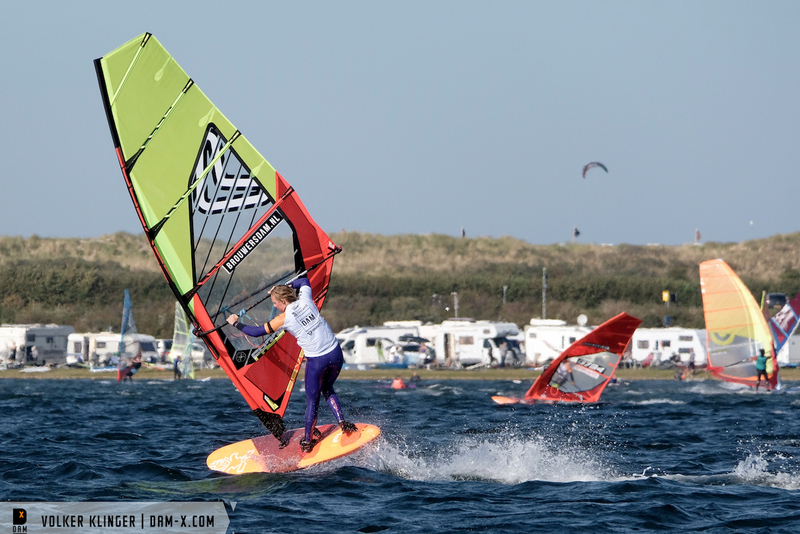 However with a unlucky loss in the single elimination of Sylt and a match up in the first round of the double against Philip Koster a 25th put him straight down to 14th on the overall. A small set back in a great first year on the SV board program! 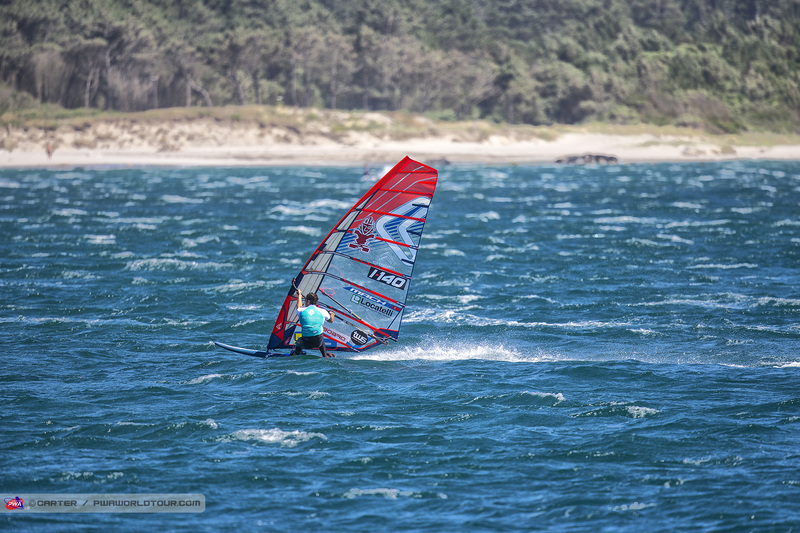 With a new stop on tour in Portugal, the woman’s freestyle went through the roof in the ideal Freestyle conditions of Viana do Castelo. A tight battle for 2nd place between Maaike Huverrmann and Oda Johanna ones again showed the incredible talent of both girls. Less than a point made the difference in the end for Maaike despite an incredible display from Oda. 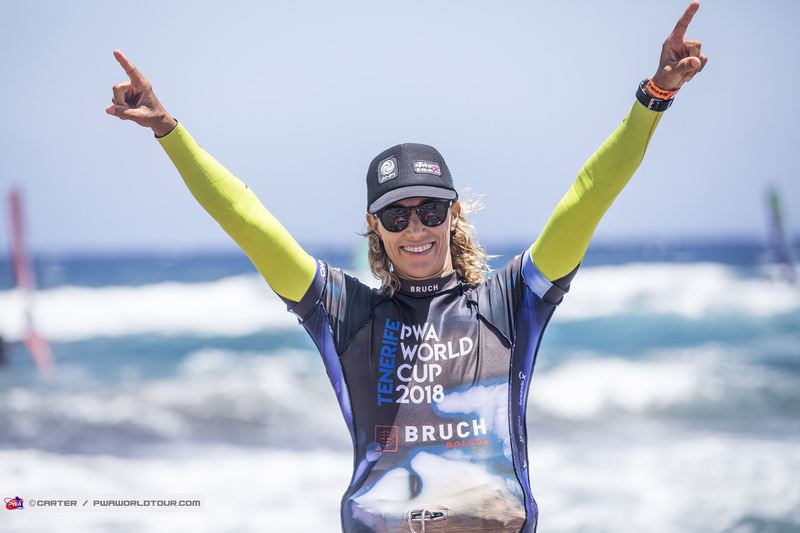 In the second tour stop of the year it was ones again Maaike who just managed to outperform Oda and claimed her 3rd vice-worldchampion title. Oda will be eager to up her performance next season as she is already in Brazil for her annual training! 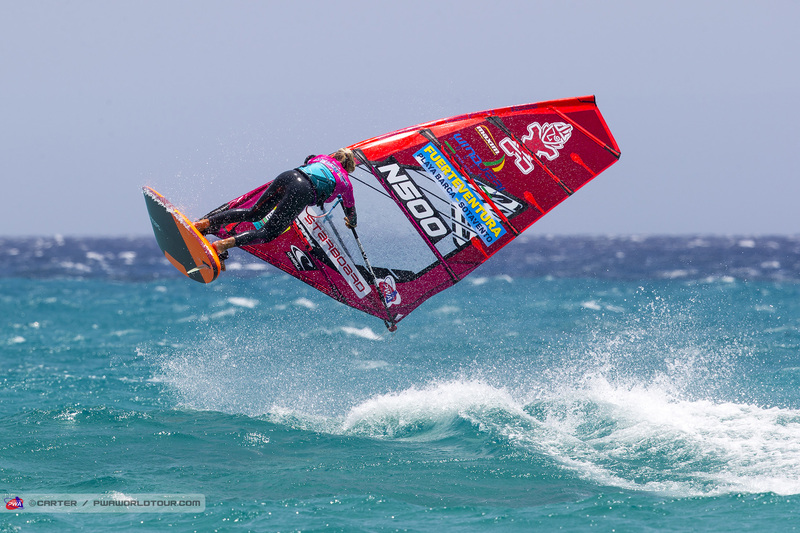 Also Maaike will be incredibly motivated after creating the biggest upset of the year when claiming her first European title at the expense of Sarah-Quita, beating the Queen of Freestyle for the first time in 11 years! 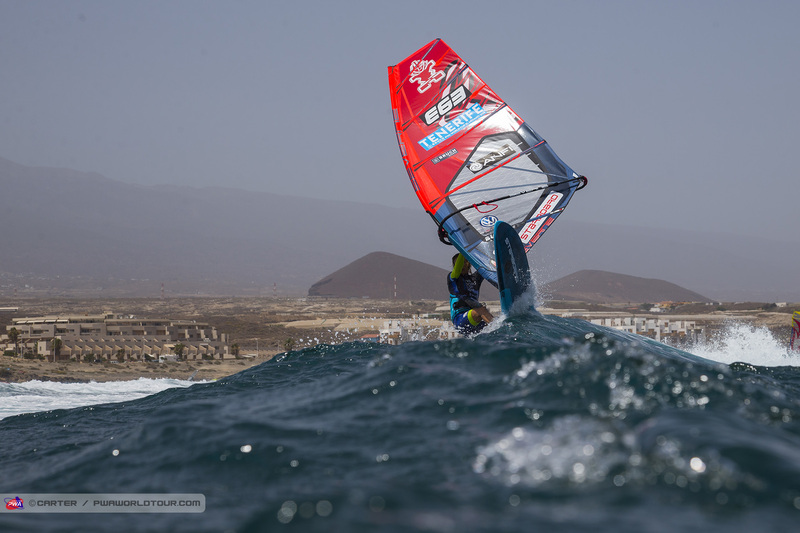 The season for the men started in Fuerteventura with howling winds. An injury from Amado Vrieswijk at one of his back muscles almost meant the end of his 2018 Freestyle tour before it even started. Sailing through his pain barrier on multiple occasion made it unable to reach his top level which resulted in him taking home a slightly disappointing 4th place . 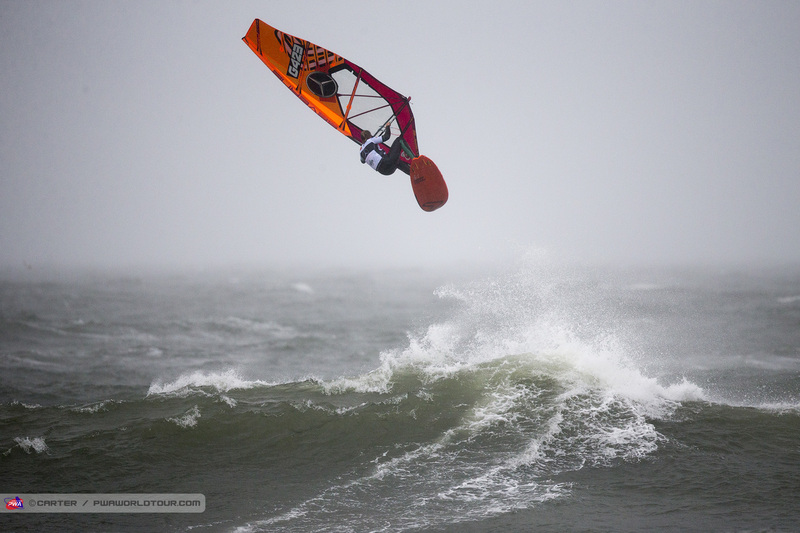 With a Qaurter final exit in Sylt Amado had to make a big comeback in Sylt to still get on the overall podium for his 4th consecutive year. Winning 5 consecutive heats put him in 3rd of the event and overall. A great starting point for his 2019 campaign for his maiden world title with hopefully no injuries. Coming back from injury this year was Dieter Van der Eyken, joining Severne boards at the start of 2018 while also taking a more significant role within the Severne brand as Team manager. Our 2015 Worldchampion still showed he got what it takes in the Freestyle discipline to make some top results. Together with our shaper James Hooper Dieter worked on our brand new Freestyle board The Psycho. With a solid top 8 result on the overall in Freestyle he is more than motivated again to train for his 10th year on tour! 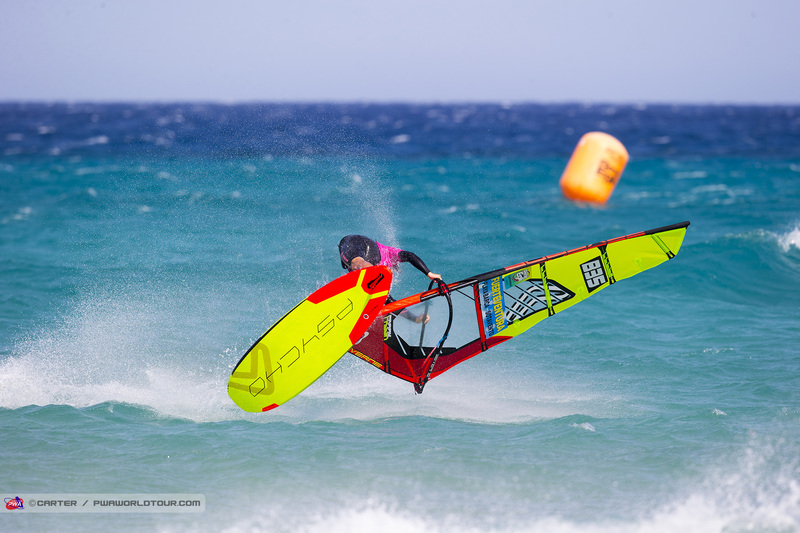 Freek showman Balz Muller might just impressed everyone the most this year, not by reaching a top 10 finish on the overall but the fact he has been pushing his own new discipline, FOIL Freestyle. There are simply no rules for our crazy Swiss Freestyler who might be the most innovative guy on tour in recent years. Never afraid to try something new he has set his own new challenge by doing the impossible, modern Freestyle with a foil. If it would become a official discipline he is by far miles ahead! Thanks to all of our teamriders for another great year on tour!